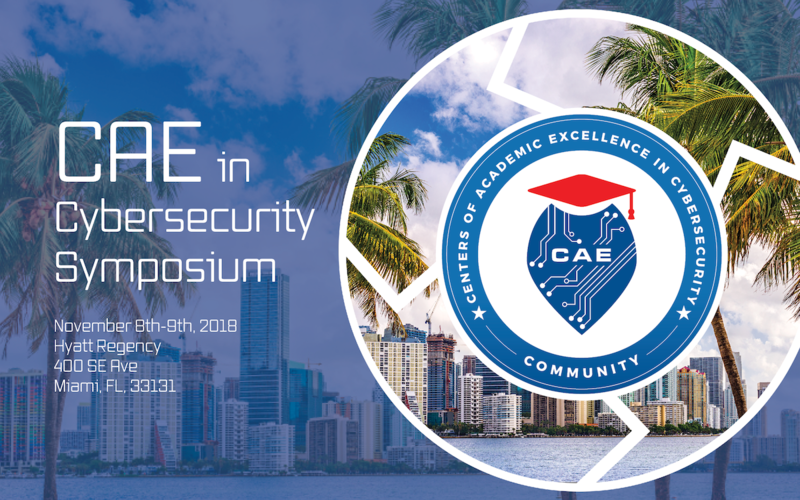 The Centers of Academic Excellence (CAE) in Cybersecurity Community provides for the fruitful exchange of relevant information, ideas, and events by CAE designated institutions for CAE designated institutions through weekly newsletters, web conferencing platforms, and by hosting an annual symposium for existing CAEs and applicants. Our community works with other CAE National and Regional Resource Centers (CNRC/CRRCs) to provide services to the community including web development, graphics/marketing materials, logistical support, development workshops, learning studies, curriculum development, and more! The community also works with the program office to provide members with access to a number of resources including the applicant checklist, the annual report, CAE Forum, and the joint quarterly newsletter.